1) Shootbooth- Shootbooth is a Brooklyn-based company specializing in unique and customizable photobooth experiences. Their portrait setups are hand-crafted, elegant, and sure to impress. From the beautiful prints they make on-site, to instant image uploading, to the booths themselves, everything is customizable. They're serious about fun! 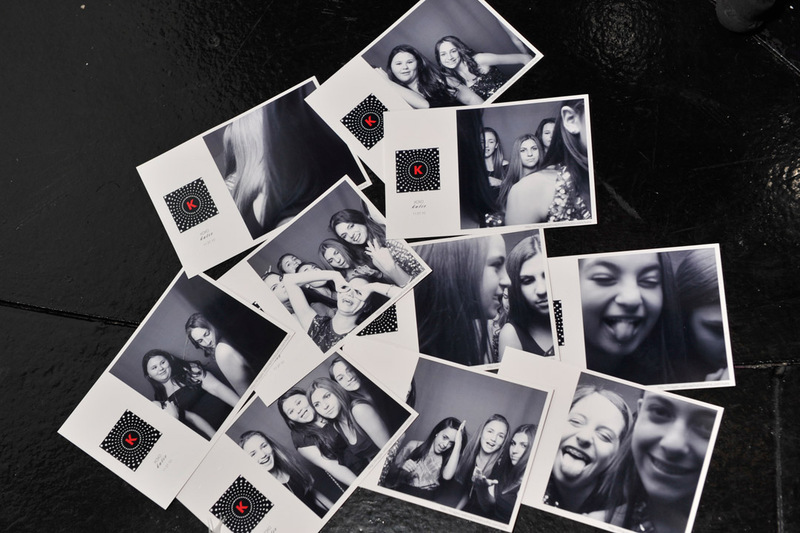 2) Whoseventbooth- Whosevent Photobooth gives a high fashion photoshoot feel for everyone at the party. We provide printouts of your fun and quirky poses, which can then be uploaded and shared via Email, Facebook, and Twitter on the spot. With Hashtag Printing, guests are encouraged to upload photos using Instagram. Guests use the specified #weddinghashtag so that they can have hard copies of their selfies. Video confessionals and automated GIFs are other examples of how unlimited your options and photobooth experiences can be with Whosevent!